John Travolta is no stranger to controversy and the most recent drama to arise doesn't seem to ruffle his feathers. Or, at the very least, he's not letting on to being all too concerned with how he's perceived by the media. 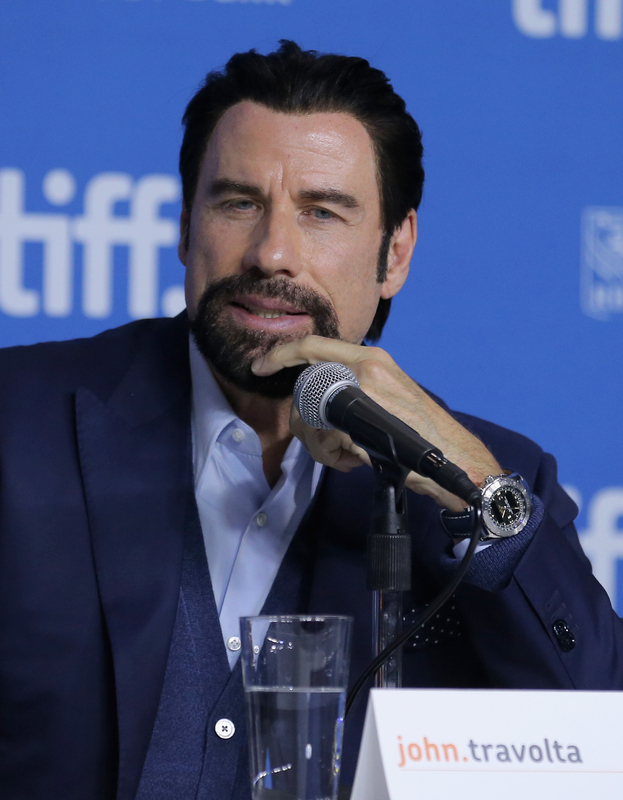 John Travolta is facing a pending 2012 court battle with Douglas Gotterba, a pilot who used to work for Travolta's private airline company Alto. Gotterba claims he and Travolta engaged in a six-year affair before being terminated from his position with Alto. Gotterba has also accused Travolta of abuse and wants to reveal his side of the story in a tell-all book about the encounters. This is every celebrity’s Achilles heel. It’s just about people wanting money. That’s all. It happens on many levels...Also, I don’t care that much about [those types of allegations]. Other people may attack it back more than I do, but I let all the media stuff go a long time ago because I can’t control it. I think that’s why it persists, to some degree. Whether or not Gotterba's tell-all will be released is still on hold, due to the legality of the confidentiality clause in his termination from Alto. Travolta, on the other hand, is continuing with his career and doesn't see the court case or gay accusations as any sort of roadblock.